Planning the most appropriate choice of techniques will provide the best results. Gone are the days when every transplant was done in the same way using only large 4 millimeter (1/4″) sized plugs which frequently left unsatisfactory doll-like corn rows on the patient. 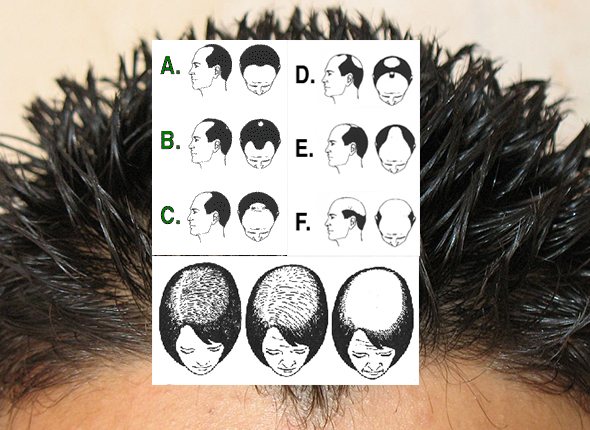 No two hair loss sufferers are alike. Therefore, the consultation gives Dr. Law the opportunity to see your particular problem, listen to your desires, and, by discussing alternatives, create the solution that works for you. Dr. Law wants to put you completely at ease with regard to this important decision. During your consultation, your hair surgery is carefully planned by Dr. Law to optimize the effectiveness of your results. Among the factors to be considered are: hair color, wave, curl, density, shaft caliber, and skin color. The factors determine the feasibility, cost, style options, location of source hair, eventual density, and more.